Our customized spa facials begin with a thorough consultation and skin analysis to determine your needs. Using Repechage skin care, we can address all of your wants and needs. From moisture balancing to anti-aging, we have a solution for you, revealing the true beauty of the real you. Treatment enhancements and home care will be discussed to target specific areas that require additional attention. 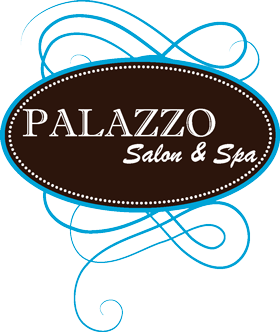 We invite you to enjoy a luxurious time of pampering and relaxation. Purchase a series of any 3 facials and save 10%! Complimentary makeup touch up after all facials! Anti-aging benefits/Tones and firms skin/Immediate results and long-term benefits/Vitamin, mineral and protein packed treatment. The Repêchage Express Glyco-Sea Glycolic Peel is your express ticket to smoother, brighter and more luminous skin. This quick 15 minute treatment will help reduce the appearance of uneven skin tone and hyperpigmentation due to hormonal changes, post-acne scarring and certain prescription medications. The Repêchage Reveal and Renew Glyco Sea Peel is combined with the Repêchage Signature Seaweed Treatment Mask to create a facial treatment to help remove dead skin cells, smooth skin, balance the complexion, while helping to ease sun damage and wrinkles. Purchase a series of 5 and get the 6th free! Fresh papaya enzyme peel provides a mild vegetable-based skin exfoliation that works naturally to create a skin color and texture that’s much closer to younger skin. It creates a more even-toned and less blotchy skin surface. An express ticket to clean and healthy skin. Exposure to the sun, pollution and daily grime leaves the skin sensitive and dehydrated. Gentle cleansing with a milk and honey mask is followed by a soothing massage with a seaweed serum rich in vitamin C, minerals and proteins. 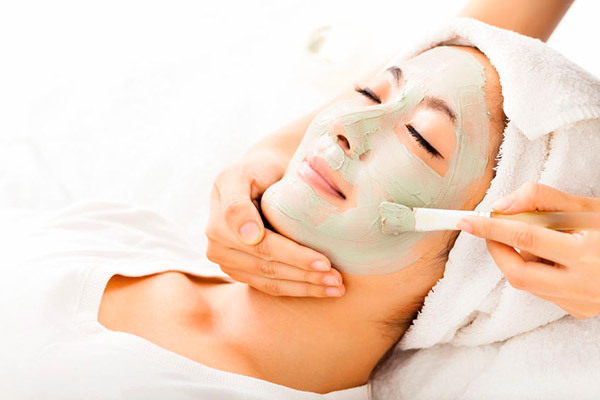 The facial ends with a cooling and soothing fresh seaweed mask. Skin is clean, refreshed, healthy and vibrant. ​With Triple Action Peptide Mask! Hydrating, firming and brightening facial with exfoliating Kaolin clay mask. Leaves skin renewed and revitalized with a temporary lifting effect. The Hydra Medic® Acne Facial Treatment with Desincrustation Mask cleanses pores, purifies and controls existing breakouts while helping to prevent new ones from forming. It also reduces oil from overly active sebaceous glands, while maintaining skin moisture balance. This pure and refining treatment allows cleansing deep down while soothing and healing lesions, leaving skin with renewed freshness and purity. Firming Facial with Mircopeel for Younger Looking Skin. The Ultimate Lift -Plastic Surgeon Recommended. Repêchage Hydra 4® Red-Out® Facial with Micro Silver and Anti-Oxidants utilizes the latest research designed and formulated to help calm conditions such as rosacea, a condition characterized by chronically inflamed and irritated skin. Research has found that rosacea is caused by skin microbes that thrive in bacteria present on the skin. Micro Silver is an important antibacterial ingredient found in the Red-Out® Facial. Combined with the rich blend of vitamins, minerals, trace elements, amino acids and anti-oxidants in seaweed, this Repêchage treatment creates the ideal environment for healthy skin. Clinical studies have shown that its marine and botanical actives work together to uncover a radiant, more luminous complexion. Become a FACIAL & BODY TREATMENT Exclusive VIP Member! Being a part of our exclusive membership entitles you to take advantage of exclusive savings and promotions such as a complimentary manicure, complimentary eyebrow shaping, and more. Ask our staff for more information.